The latest victim of a cyber attack is Banco de Chile (Bank of Chile) after it confirmed that hackers had siphoned off $10 million (roughly Rs. 67 crores) of its funds, mainly to Hong Kong. According to a Reuters report, no client accounts have been impacted. 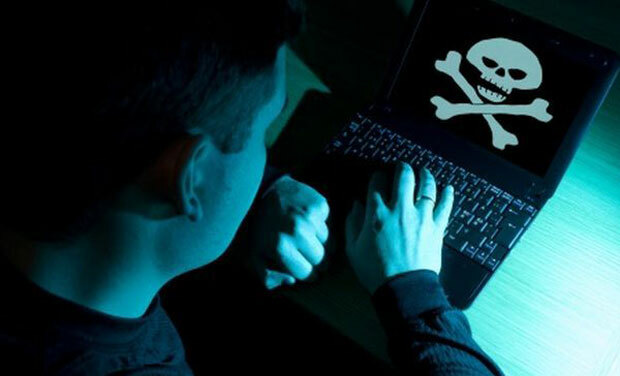 As per information in the report, hackers had initially used a virus as a distraction, thus making banks disconnect 9,000 computers in branches across the country on May 24 to protect customer accounts. It the meantime, the hackers quietly used the global SWIFT bank messaging service to initiate a series of fraudulent transactions. These were first identified by the bank and immediately cancelled, but by then millions were already transferred to accounts abroad.